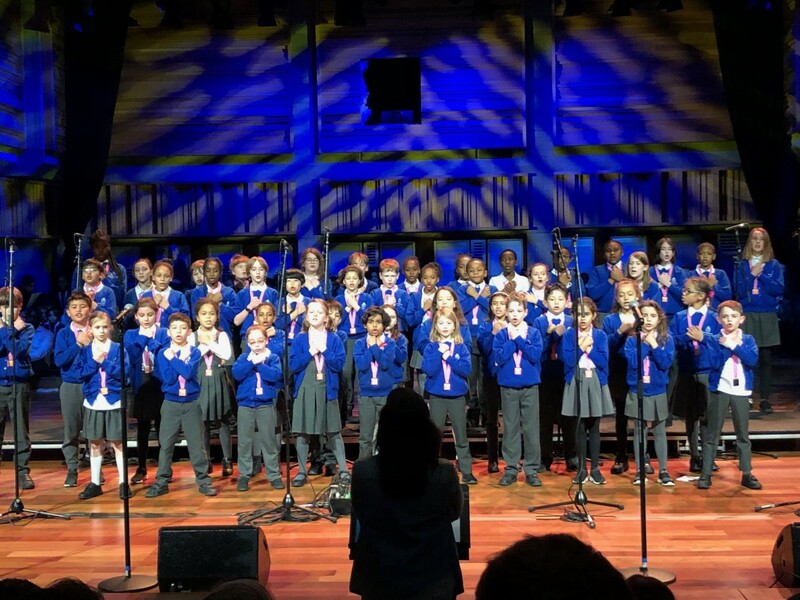 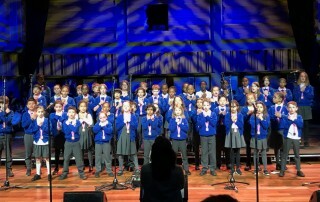 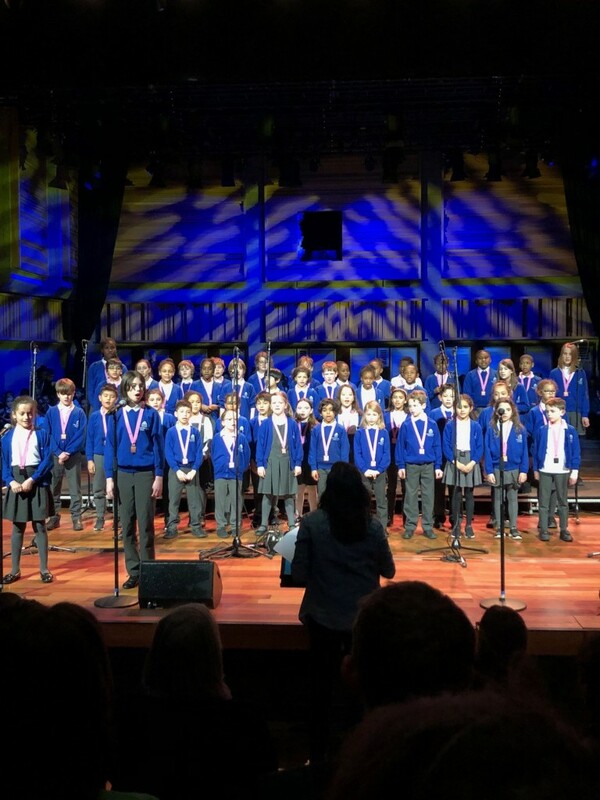 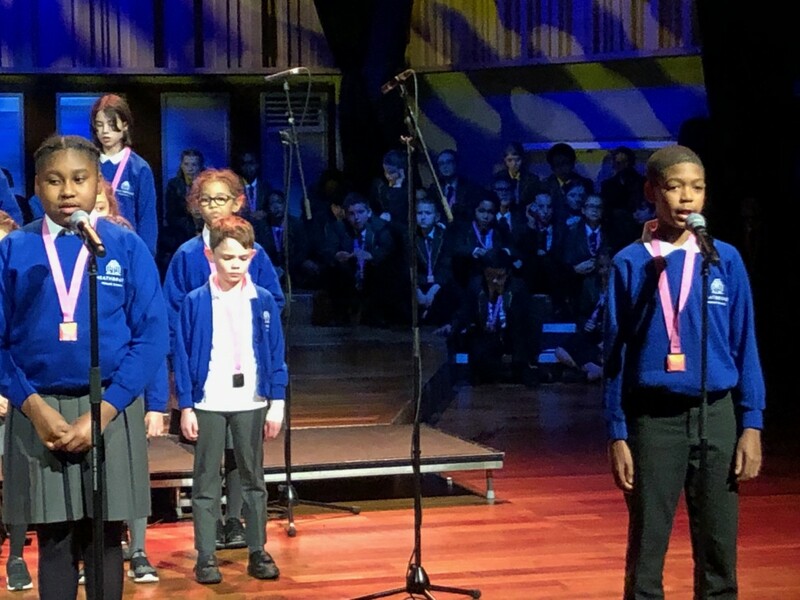 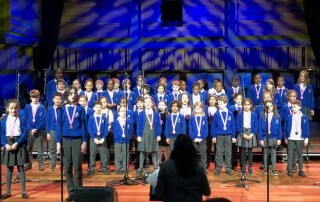 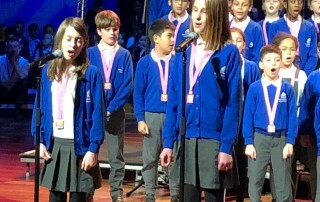 The choir performed at the opening concert for the Lambeth Sounds Music Festival on Monday 18th March @ the Queen Elizabeth Hall. 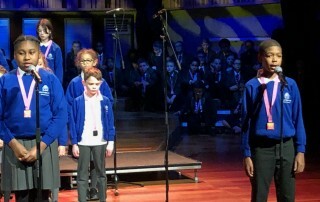 They were among 6 other schools that took to the stage to perform their pieces. 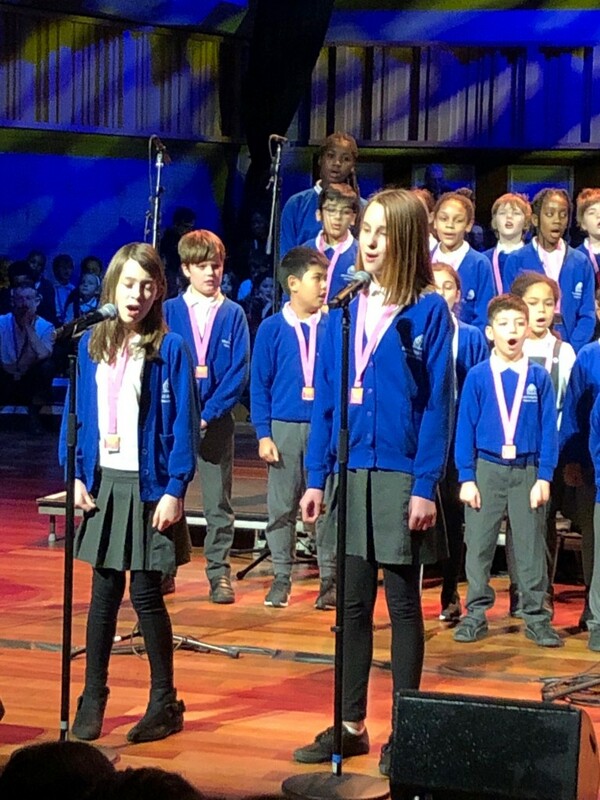 We performed, Havana by Camilla Cabello, Freedom by Pharrell Williams and Free, written by Savi Bale.